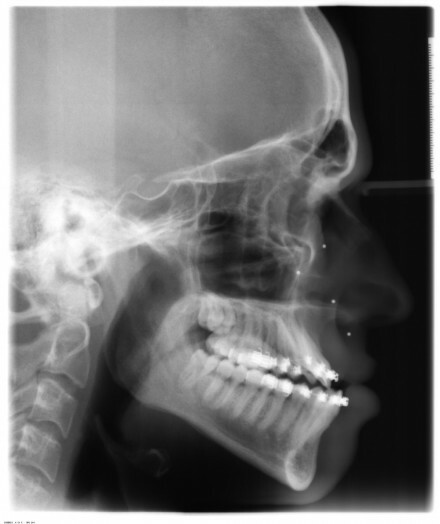 Following are the before and after x-rays from my experience with double jaw surgery. You can see, quite clearly, the drastic change that took place on the operating table. I never realized how crooked my bite was before the braces worked their magic. 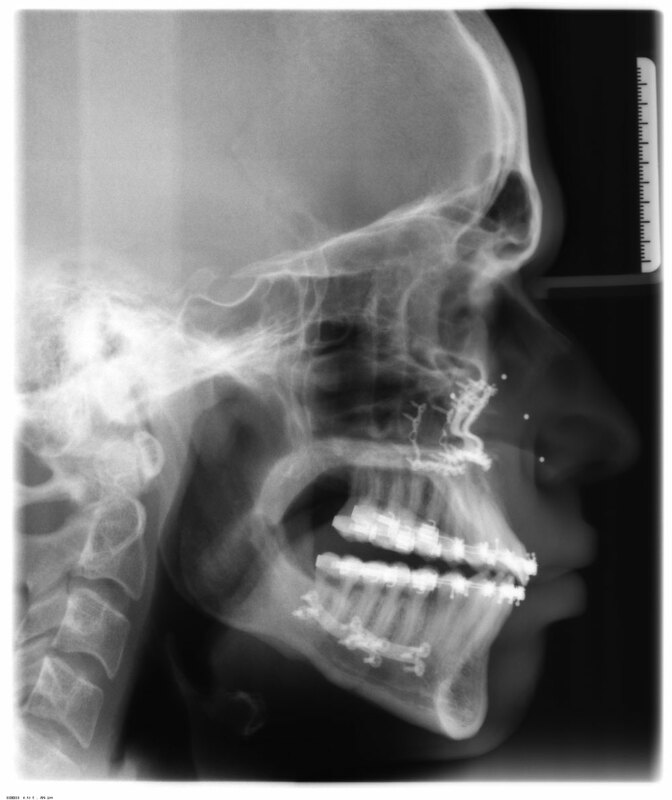 You can also clearly see the open bite on the left side of my mouth, along with the 8 titanium plates screwed into my skull, in the last photo. Feb 9, 2010 — I challenge you to try biting an apple, or even a chip, when your front teeth act like two positive magnets. 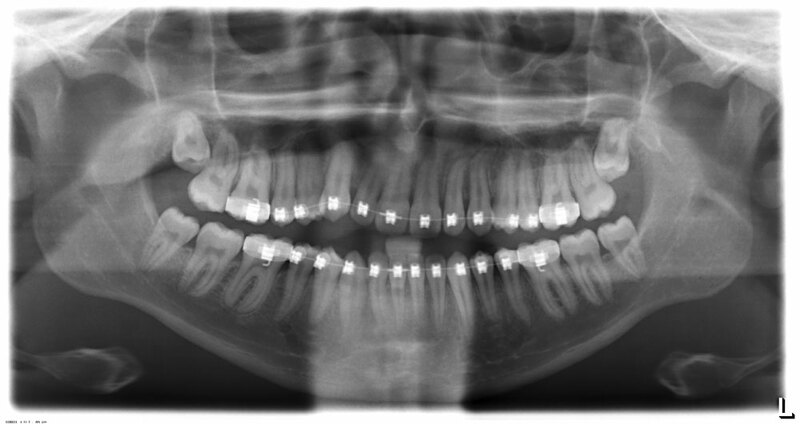 There you have it: a visual journey via X-rays! If you have any questions, feel free to post them in the comments. Just wanted to thank you for the blog! I’m in my 4th day postOP for dobblejaw surgery – and your blog has been extremely helpful before and after the surgery! It’s been a good place to search and read information and helpful tips when the days until full recovery seams like a lifetime away! Natalie, welcome to recovery! Make sure you get outside for walks in the fresh air every single day and try to keep yourself occupied during these first few weeks. If you end up growing bored, that can be one of the most frustrating things during this initial recovery period. Stay strong! How are you? I had surgery years ago and I am asking this because I am just curious, to be honest. How is your bite now? 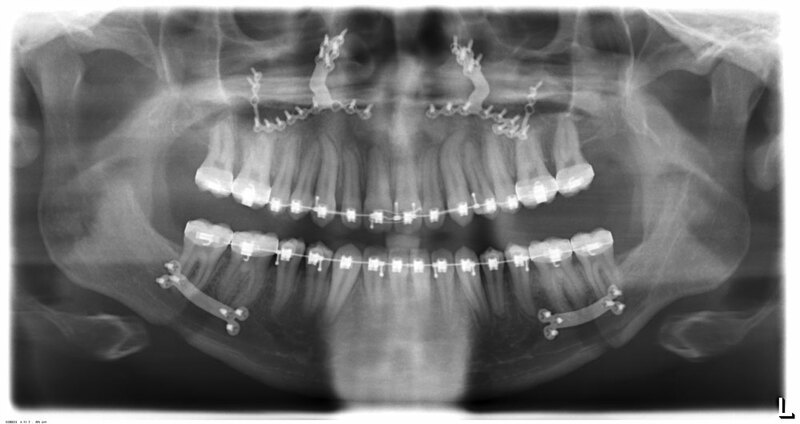 Did you succeed fixing that posterior openbite? How are you now? I was planning to fixed my protruded face(exactly the same situation with you) & I was reading your blog. I have my braces 2 years ago & now my teeth were straight & was maintained by my fixed retainer. 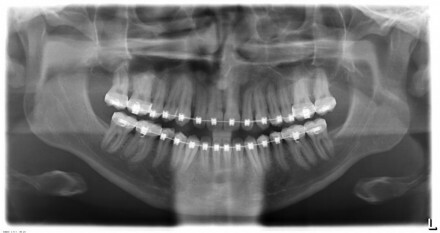 My question is, do I need to have my braces On before jaw surgery after? Or arch bar will do? 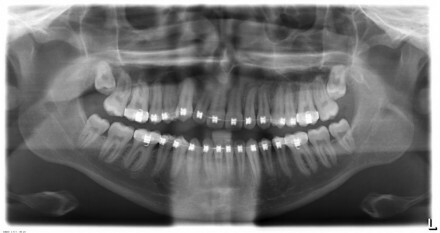 I have also noticed that all your wisdom teeth was extracted before surgery? Or during surgery will do? Geoff, these are questions you’ll have to ask your surgeon in a consultation. Generally, they like to put braces on you before surgery so they can create a few spaces in your teeth in order to cut into your jaw. They close these gaps with the braces after the surgery. Graham! Thanks for the great read, i will be having surgery the 18th of Dec. and am curious about the sleep aspect. I have wicked sleep apnea and an underbite and am told the surgery has a very high success rate for sleep apnea. I havn’t had a decent nights sleep hardly ever and was wondering if you had a sleep issue before and if you did how is your sleep now? Kurt, I have never dealt with sleep issues, but I’ve heard many stories from people who had sleep apnea before the surgery. They’ve all told me the problem went away post-op. I can’t provide any personal experience in this area, though. Glad you found it to be a good read, Jordan! My gift to you, haha! 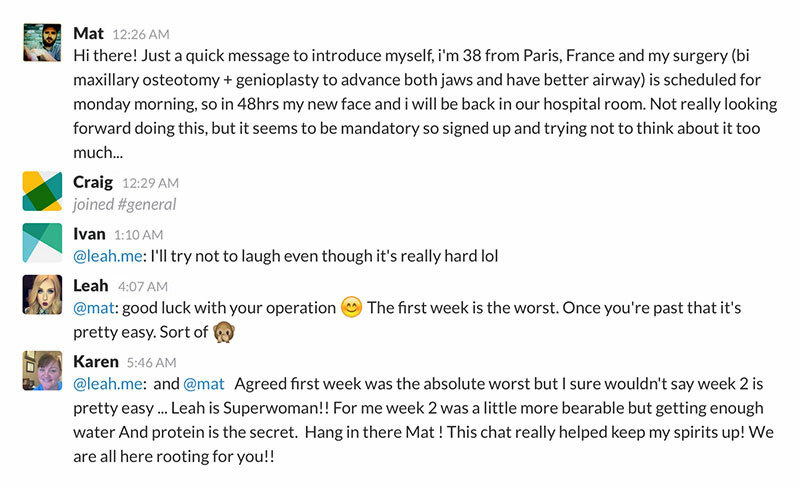 Just looked back at your site and reading up on things because I got my surgery date! 12th january 2011! Andy, most of the feeling had returned to my face by the 2-month mark. It’s definitely not a linear reawakening, though. There were times when a week would pass with no progress in the feeling department, and then half of my face would wake up in a single day. I wouldn’t worry about anything related to numbness until at least 3 months have passed. Graham, I am at 6 weeks post surgery and having my wires taken off and the splint removed. Other than obvious excitement about that I’m wondering how long it took for you to fully recover feeling in your face. Right now I’m numb from my bottom lip down to my chin. It starts as numbness from the eyesocket on down. Hey Christina, I had surgery in mid-March, 2010. I kept it pretty simply with food because I was on a liquid diet for a few months. I primarily drank smoothies and Ensure, and I’d eat tomato and mushroom soup as well. Once I was able to eat a bit more, I started blending up Chunky soups to get some actual calories. Graham, When did you get your surgery? 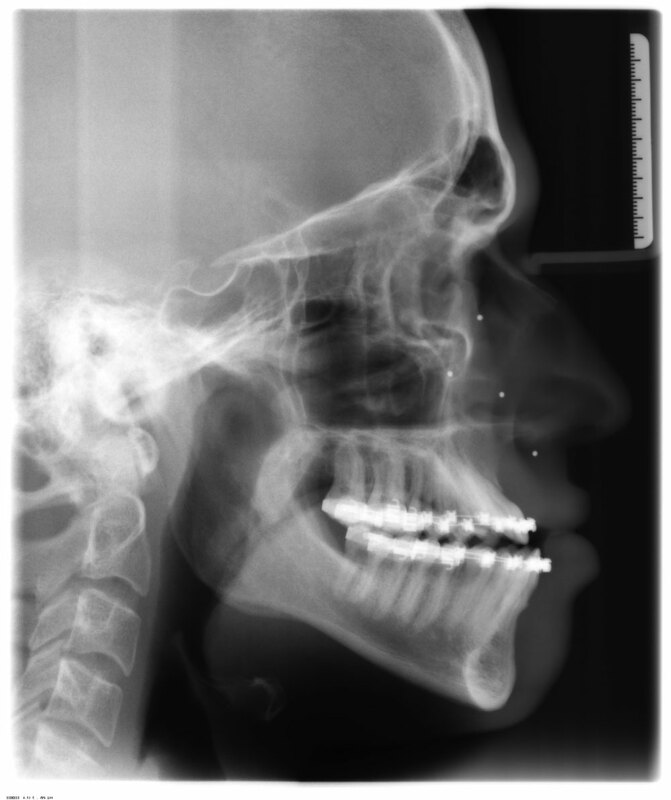 I just had a double jaw surgery on the 29th and was wondering if you had any food ideas? It’s an exhausting recovery, but I highly recommend it. I’m due for corrective jaw surgery at the end of this year, I need my top jaw cut along the top and moved forward and my lower jaw cut and moved to the right and slightly back. Your photos have made me so exited to have the perfect smile! 😀 was it all worth it?